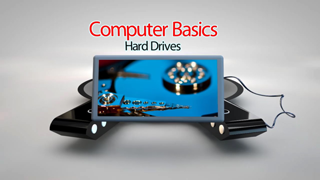 CTE Skills' Computers Training Video category offered for Online Skills Training include the following videos: Computer Basics /Hardware and Hard Drives. 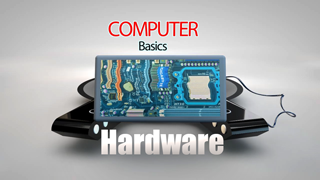 These video courses offers basic knowledge and practical experience in various aspects of computers and their hardware. With your Subscription to CTESkills.com’s Computer training video library you have access to your videos 24/7 anywhere you have internet access. 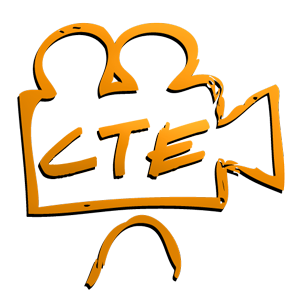 If you would like to see a content added, contact CTE Skills.